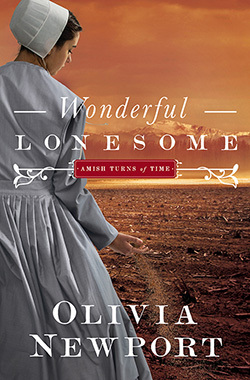 In a struggling Amish settlement on the harsh Colorado plain, Abbie Weaver refuses to concede defeat to hail, drought, and coyotes, even as families begin to give up and return east. The biggest challenge of all is the lack of a spiritual shepherd and regular worship. When Abbie discovers the root of a spiritual divide that runs through the settlement, she faces her own decisions about what she believes. She must choose between a quiet love in her cherished church, passion with a man determined to leave the church, or imagining her life with neither.